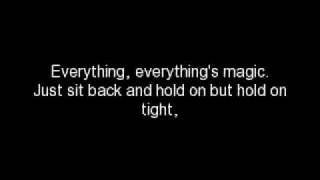 "Everythings Magic" (2007) on the album I-Empire(2007). 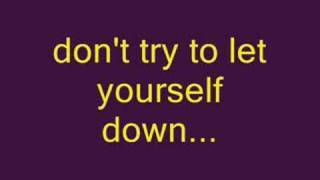 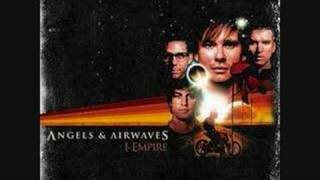 It was written by DELONGE, THOMAS. 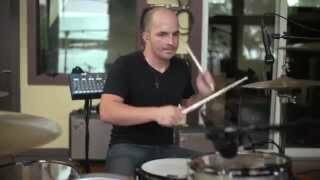 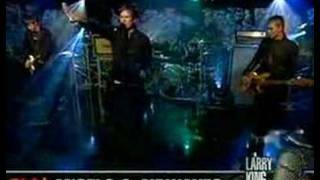 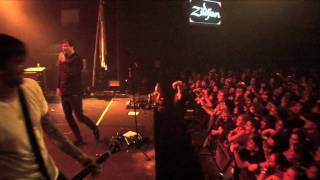 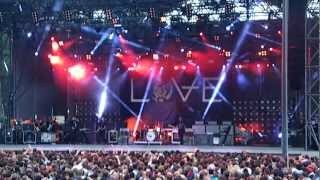 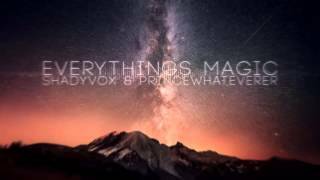 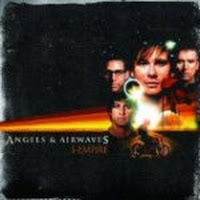 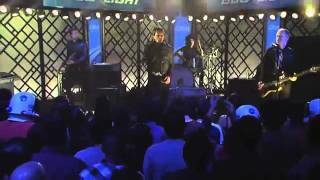 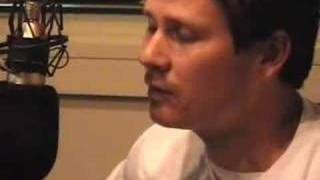 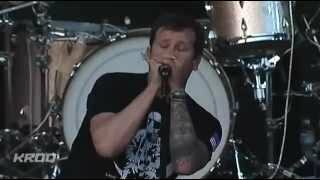 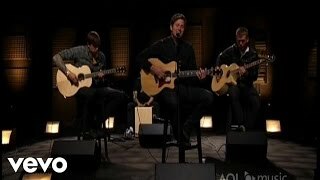 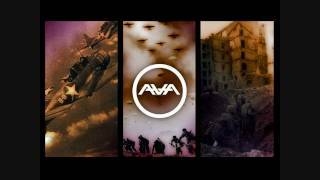 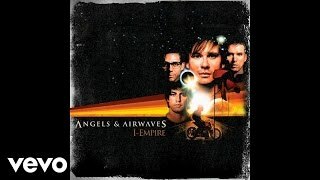 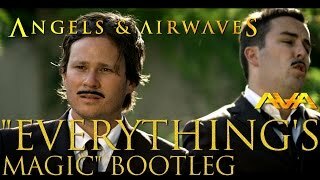 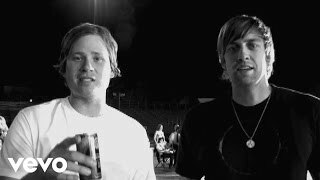 Angels & Airwaves "Everything's Magic"
Albums has song "Everythings Magic"